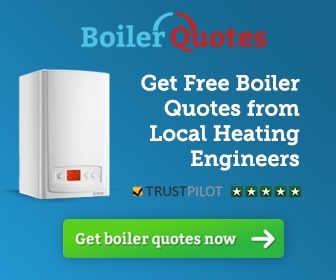 Compare your replacement boiler quote with our indicative estimate of the cost of a quality installation from a Gas Safe installer. Complete the form below to get an on-screen indication of likely cost for your boiler replacement. How to use: The boiler replacement cost calculator assumes the replacement of an existing boiler in the same position. First choose the type of boiler, its power output in kW and the brand/model you would like (marked in darker pink). Then look at the other options (marked in lighter pink) such as whether you need more radiators and where in the country you are located. These have been loaded with default value which may or may not be right for you. As soon as it has enough information, the system will calculate an indicative cost and display it in the blue box. When you choose your own value it will be marked in light blue which helps you keep track of which values are still set to system defaults. Click the info boxes to get further information about options.